Can’t wait for 30th November so I can start watching! I have high hopes for this since this is from the same team that produced Legend of Zhen Huan. Hopefully, it will live up to my expectations. When you can’t over-scheme, counter and conquer with your cuteness. 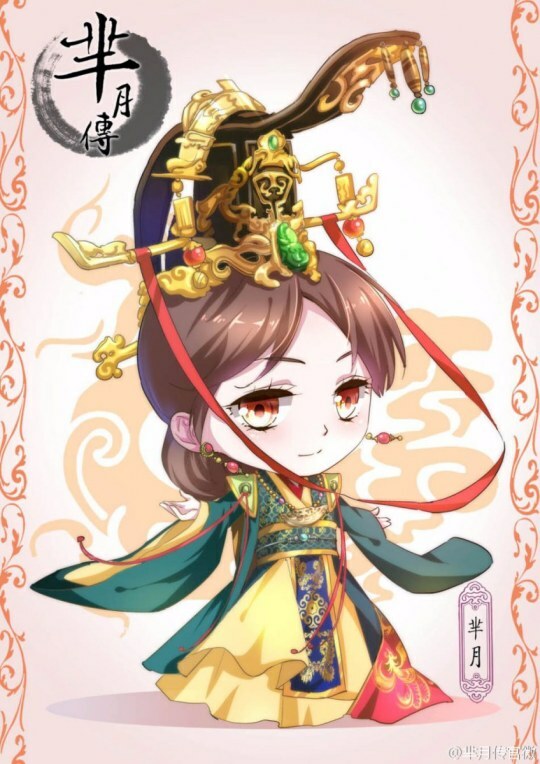 Cute character stills for The Legend of Miyue have come out. Starring Sun Li, Liu Tao, Huang Xuan, Jiang Xin, Ma Su, Gao Yunxiang, and Alex Fong, it is nice to see contrasting funny and lighthearted pictures for what looks to be another political drama going thick on the scheming. More stills and other promotional goodies below the cut. This entry was posted in Reblog, x Blog News and tagged Alex Fong, Betty Sun, 芈月传, Gao Yunxiang, Huang Xuan, Jiang Xin, Liu Tao, Ma Su, Sun Li, The Legend of Miyue on November 13, 2015 by Kate - skimmedmilkdrama.